It is often thought today that the keys to understanding the Book of Revelation have been lost and are irretrievable but they’re not. They were just buried under centuries of rubble created by theGentile church’s foolish attempts to distance itself from its Jewish foundations. If, like any archaeologist, we dig carefully we can rediscover them. 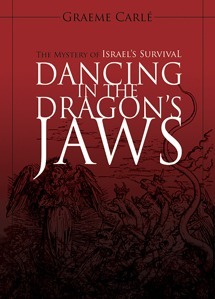 In Dancing in the Dragon’s Jaws, we found one key to understanding Revelation chapter 12 is the metaphorical “time, times and half a time” and we unlocked the last 4,000 years of Jewish history. 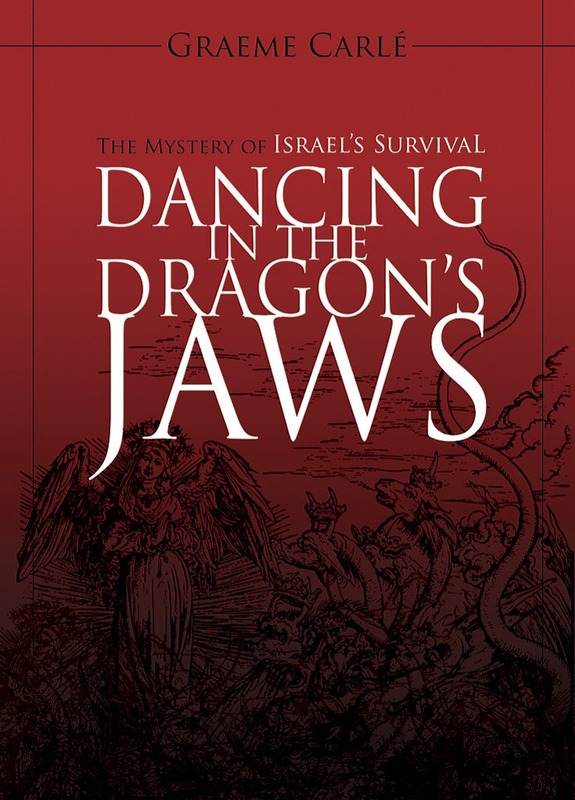 This book, Slouching Towards Bethlehem, unlocks Revelation chapter 13 and the last 2,000 years of the Christian era, with startling results. 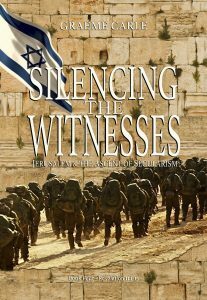 Not only can we now understand the forces shaping history and the deaths of some 270 million in 20th Century genocides but we can also project the future of Israel and the Middle East. 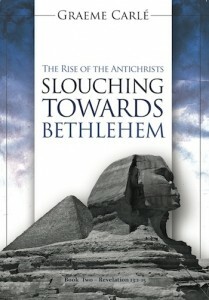 Slouching Towards Bethlehem is Graeme’s sixth book, and the second in his ground-breaking series on the Book of Revelation. To Worship the First Beast – What is Worship? The Hidden Kingdom – What Has God Been Doing? Islam – The Slouching Beast? 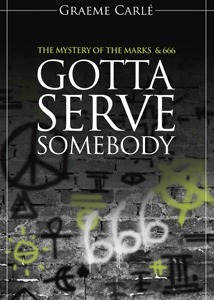 From the beginning of his ministry on the streets of Christchurch in 1973, Graeme was confronted by the multitude of ideas and beliefs held by sects, cults and orthodox churches. This kept him focused on how to understand the Scriptures while working for seven years as an interdenominational evangelist followed by 15 years as an elder and teacher. After a brief spell in Nepal with INF (International Nepal Fellowship) and in Colorado with YWAM (Youth With A Mission) Graeme returned to New Zealand where he served as a Baptist minister for seven years. He is now an itinerant teacher and author.